So come on in and party with us! 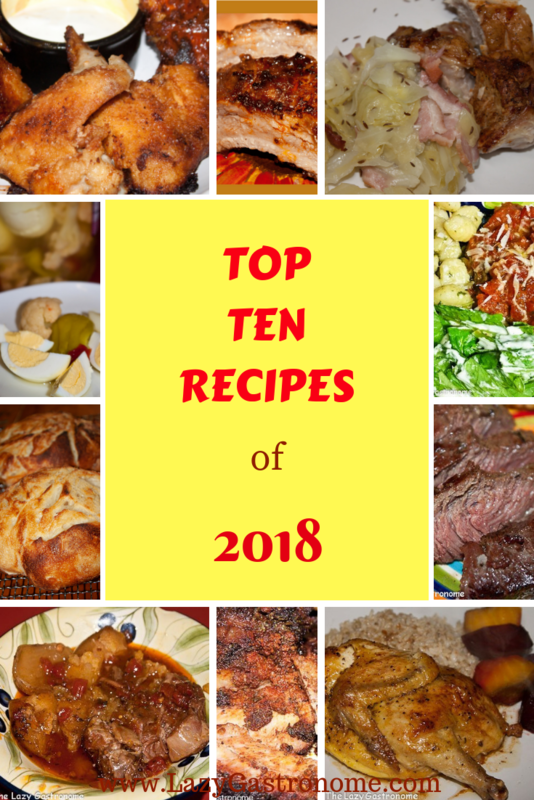 Share your latest and greatest recipes here – Feel free to post linkys that are food related as well! Please remember to visit at least two posts for every one you share – it just takes a minute! Please stop by and visit our featured bloggers – next week might be you! We had a lot of amazing recipes last week! Here are some of the most popular. The most visited post was this delicious Mexicotti from Mrs. Kringle. With the 4th of the July around the corner, thees Patriotic Strawberries from Sew Historically are just in time! Think upside down cake is a dessert? Well check out this one from the Gluten Free Alchemist – The Original Savoury Summer Upside Down Cake! Did someone say dessert? These amazing Cheesecake Cupcakes from SimpleJoys will certainly fit the bill! So are you ready to get cookin’? If you were featured make sure you grab a button and share it on your post! And now, it’s your turn to make us hungry! Grab our button for your side bar! Note: By linking up you are giving the Lazy Gastronome permission to use your posts as future features on the blog. And thank you! Please be sure to be adding a link to your post, not to your main blog page! We want to see your fabulous recipes! Let’s build an amazing collection! And now it’s time to party! Disclosure: The items below are affiliate links through Amazon.com. If you purchase any of these products through these links, I receive a small commission at no cost to you. Thanks for your support! And Amazon is a great place to shop! This entry was posted in Main dish and tagged blog hop, blog party, collection, link party, link up, linky, recipe collection, recipes. Bookmark the permalink. Hi, Helen. Thanks a bunch for hosting! Have a wonderful week! You too Jhuls – so glad you’re a part of our party! Thanks for sharing them! They were popular! Oohh Im all about cheesecake. I’m will certainly be checking that one out! Hope you’re having a great weekend! They look amazing don’t they? We have some awesome recipes shared every week! So glad you’re a part of the fun! Thank you for hosting! My offerings this week include a Raspberry Custard Pie, Michigan Salad, and Chicken and Bacon Mac and Cheese in a Sourdough Bread Bowl . Enjoy your week! It all sounds so good. So glad you’ve joined us. I’ve been so busy this week I haven’t had time to party!! Thanks for joining the party!! Hope to see you next week too. So many wonderful Summer recipes, I love summertime! Hope you have a great week and thanks so much for the party! Thanks Helen – so glad you join us every week. 152 weeks! Congratulations! Thanks for hosting each week! Thanks. I can’t believe it’s been that long! Thanks for hosting, Added a list of cake you could make for Raya (similar to Xmas but Eid is celebrated around the world by Muslim). Awesome!! I love learning about celebrations! Thanks for joining. I’ve got to try them! Thanks for stopping by! Thanks for the party, Helen. I hope you have a fabulous week! Same to you Beverly – Glad you’ve joined us! That savory cake looks delicious. What a neat idea! Thanks for the party, Helen! Have a wonderful week. Thanks for joining us Jas!